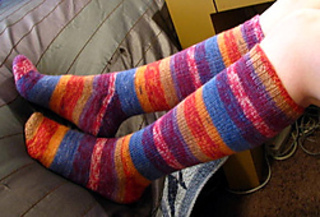 Find out why toe-up socks are great! This is a beginner pattern in three sizes. Pattern comes with links to video and text tutorials. 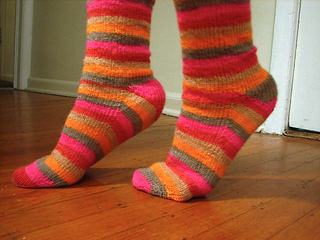 Learn Judy’s magic cast on, the famous Fleegle heel (you’ll love it! 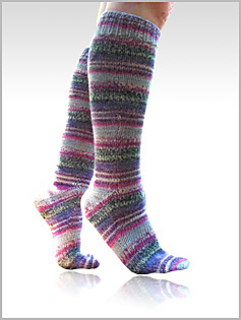 ), and an invisible ribbed bind-off. Note - this pattern is FREE to subscribers of KNITFreedom’s video newsletter. The newsletter sign-up gets you all of KNITFreedom’s free patterns, a weekly video tip, and 24-7 knitting help in the KNITFreedom group on Ravelry.